If you’re reading this, you’re probably a solopreneur like me looking for a simple, affordable way to manage your current sales process. I’m going to arm you with the tools and tactics needed to make this happen. For the purpose of this demonstration, I’ll be setting up a CRM for a solopreneur looking to sell digital marketing services to emerging clothing brands. This will be your CRM dashboard, allowing you to intuitively manage your leads through the sales pipeline. This is where you or your virtual assistant, will enter new leads. Zapier is the secret sauce here. It will automatically send new leads from your Google Sheet to Trello. Create a Google Sheet for lead entry and include at least one example lead for Zapier to test. 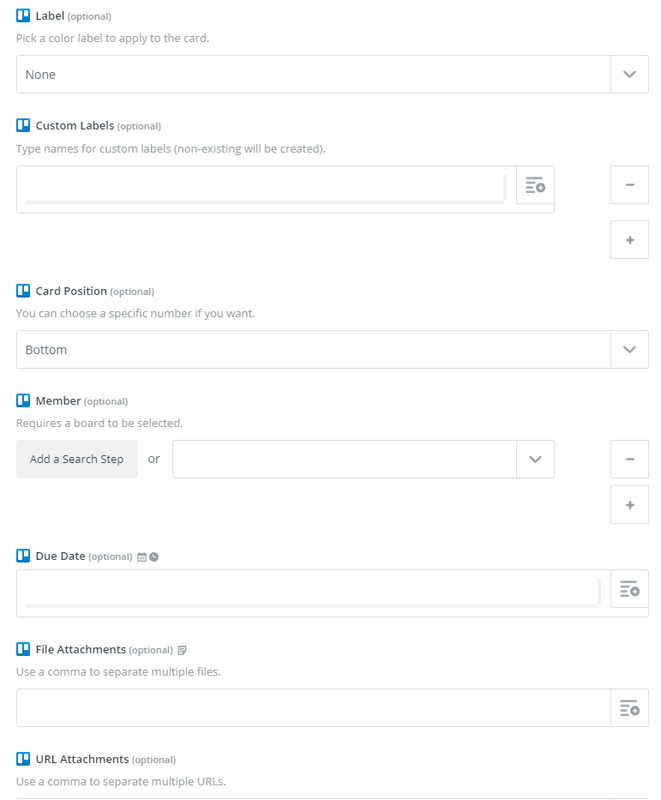 After the integration is setup, Zapier will send info over to your Trello CRM Dashboard so you can get to work. Setup your Trello Board and add boards that will serve to manage your sales pipeline. 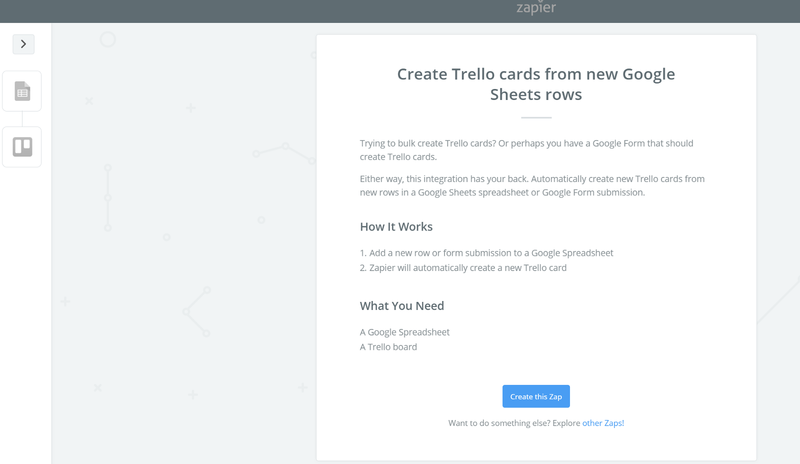 Select “Create Trello cards from new Google Sheet rows”…if you select the following “Create a Trello card from an updated or new Google Sheets spreadsheet row” Zapier will create a new card everytime you change a field in google sheets. You don’t want this…select the one on the left. Select the “Board” that you created earlier in the process, and the list you want your new leads to populate in. In the description field, I’ll add any other relevant information from the columns on the google sheet I created for lead entry. Again, click on the plus icon on the right side of the field, and it will display your columns from the google sheet. You can also add custom labels based on entries into your google sheet, as well as asign specific leads to certain team members, add due dates, as well as file and URL attachments. For the sake of this demonstration, I’m going to keep it simple. 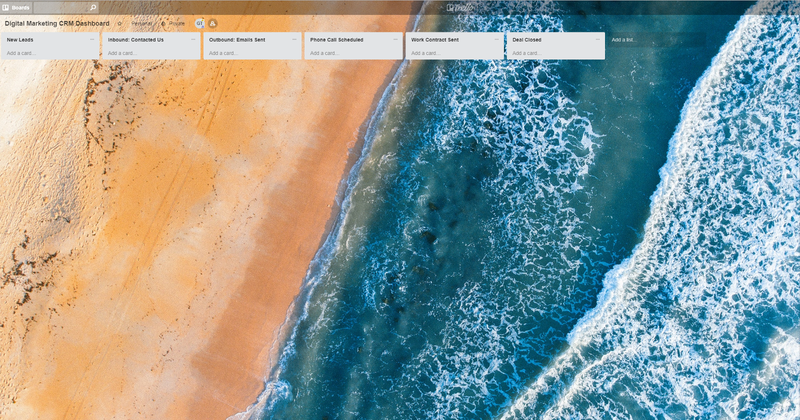 And there it is…Zapier just automatically created a trello card. Now that you’ve set up the Zap, you can now begin to enter data into your Google Sheet, and have it populate Trello cards. 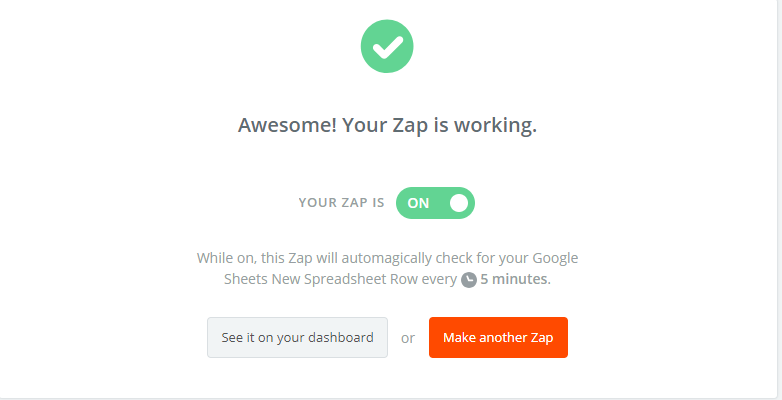 To Note: Zapier only updates every 5–15 minutes based on the plan your on so leads entered on the google sheet won’t always instantly appear. 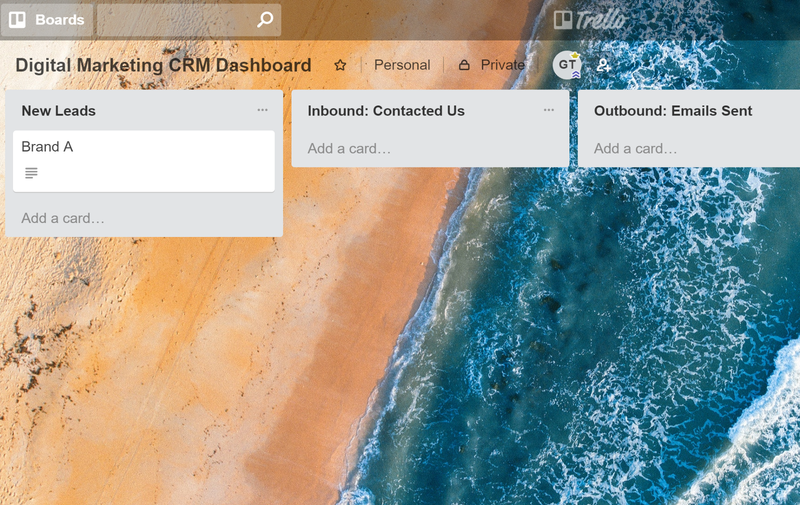 Once you’ve set up this Zap, enter all new leads into your google sheet, and use Trello to move leads through the sales process. Simple as that.